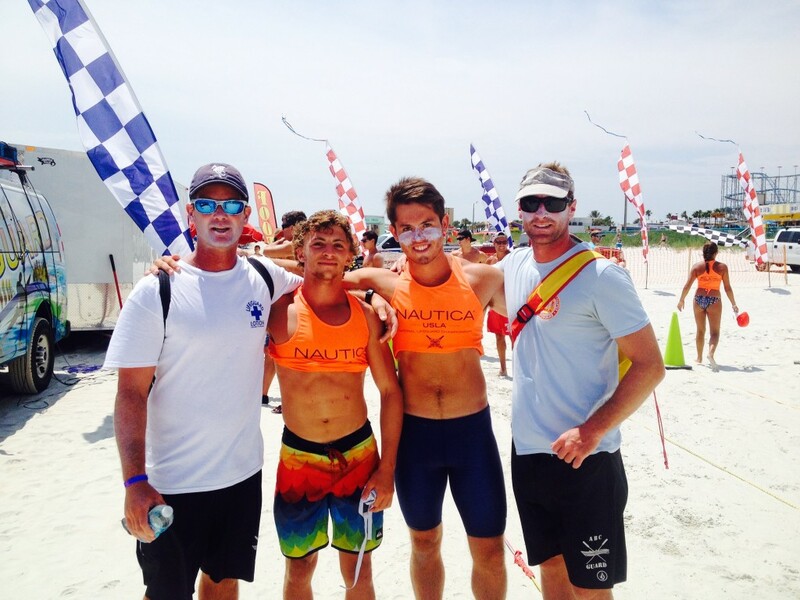 Allenhurst Beach Club lifeguards competed at the 2015 USLA National Lifeguard Competition in Daytona Beach, Florida. Jake Schuler scored points for the Monmouth County Team in Land Line, 4×100 Run, and the Rescue Race. Max Rallo finished 7th out of 150 competitors in Beach Flags. John Cullen and Chris Wilson scored in the Open Surfboat Race and Age Group Surfboat. Cullen also scored in Age Groups for the American Ironman. There were 72 competitors in all for the Monmouth County team who placed 2nd in the overall competition and 1st in Open Points scoring.